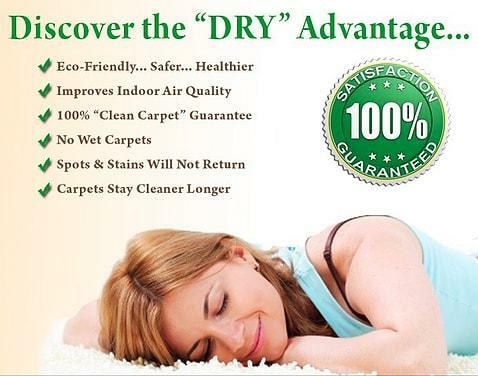 Safe-Dry® Carpet Cleaning of Germantown is an all-natural carpet cleaning company specializing in the cleaning of carpets, rugs, and upholstery, without the use of harsh chemicals. 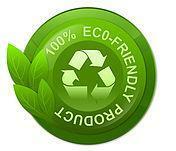 It is our mission to provide you with a safe, hypoallergenic, and soap free cleaning, that you are proud of. With a 100% satisfaction guaranteed, our uniformed technicians are fully trained to exceed your expectations with every cleaning. We start by scheduling your cleaning appointment for an EXACT time – not an AM or PM window appointment. If a technician finds they are running as little as 15 minutes late, we let you know. 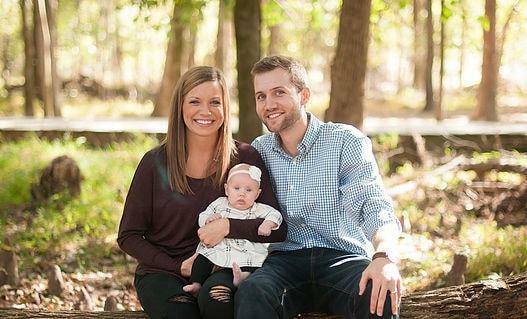 ​Every home is different, and we know that! That is why we give you an exact price, in writing once we arrive at your home. If the price is agreeable, our technician is ready to take care of your cleaning needs! If not, there’s simply no charge for us coming out. 9 out of 10 people prefer our cleaning company over others due to our convenient drying time and our effective stain removal. Our cleaning process leaves no sticky residue and uses no harsh chemicals. Our name says it all! 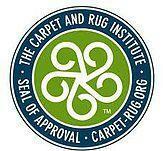 Remember to call Safe-Dry® Carpet Cleaning for a great carpet cleaning experience!